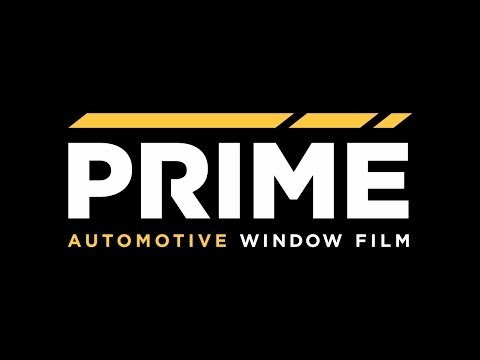 At Sun Stoppers of Lake Norman we take pride in our craftsmanship and work hard to ensure a clean application of window tint or paint protection film everytime. 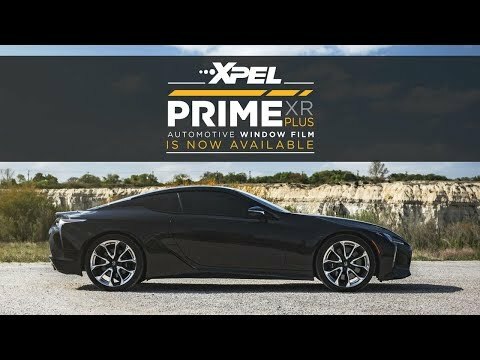 It’s our goal to create an enjoyable customer experience and to provide flawless window tinting and paint protection services. Please take a moment to view some of our work. © 2019 Sunstoppers Charleston | All Rights Reserved.